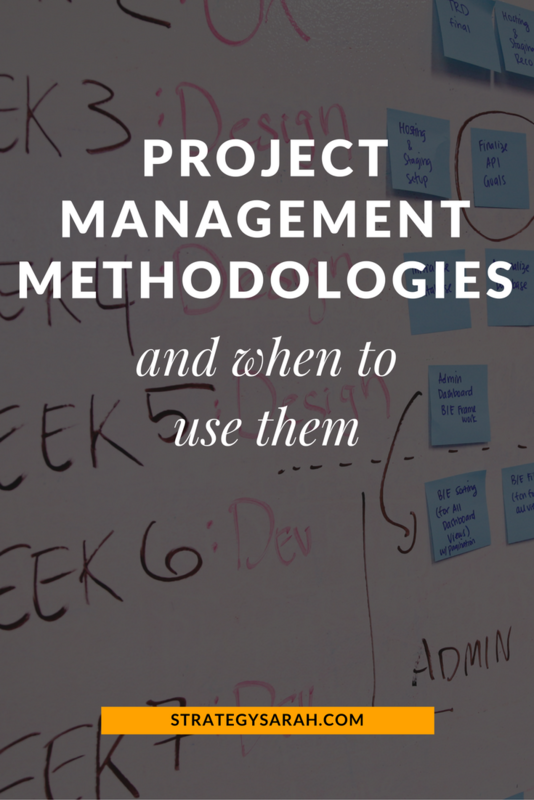 You make some excellent points about the pro’s and con’s of project management systems. In my experience (20+), no project is just waterfall, or just scrum, or just any other system. The various systems are adapted and combined to fit the project. 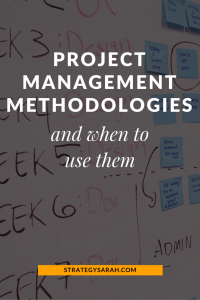 This allows for the flexibility needed for good project management.